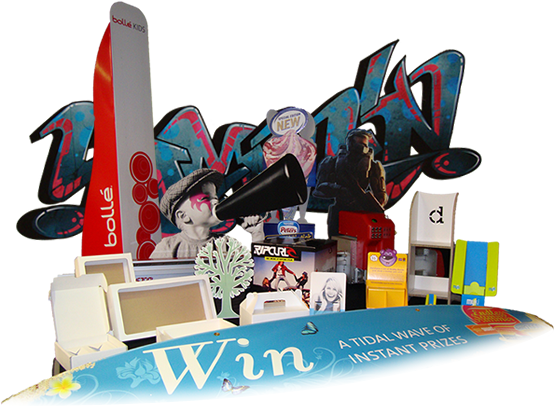 Die cutting formes, promotional displays, point of sale stands and manufacturing supplies. 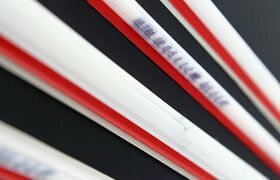 Martin O’Brien Formes provides manufacturing services specializing in products commonly used for marketing and packaging. 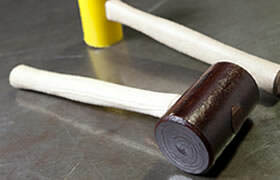 Our facilities cover a variety of different cutting methods to suit all kinds of jobs. Die cutting, plotter cutting, laser cutting, CNC router cutting and more. The cornerstone of our business is manufacturing cutting dies for both external clients and our own internal forme cutting facilities. Martin O’Brien Formes has decades of experience in die making and continue to stay on the cutting edge of new technological advances in the industry. 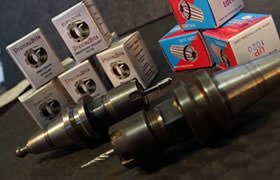 We also sell a range of products commonly needed for die making, die cutting and manufacturing. Sourced from around the world and put to the test through our own services. Learn more about our die making facilities and the range of options available. Learn all about our facilities and the types of products we can help you produce. Learn more about the range of die making and manufacturing supplies and products we sell. 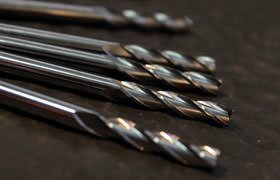 Our range of cutting services cover manufacturing using a wide variety of materials and precision designs. 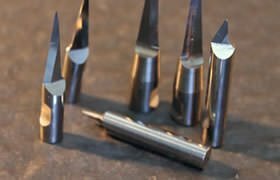 With our decades of experience in the die making and cutting industry we can provide you with advice on the best way to manufacture your product. 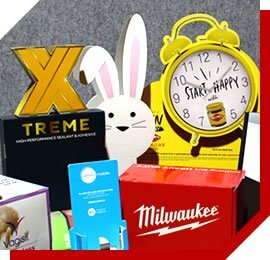 Die cutting, also known as forme cutting, is the best method of manufacturing large scale production runs using materials such as cardboard, corrugated cardboard, card, paper and vinyl. Our facilities can cut thousands of sheets per day ready for distribution. 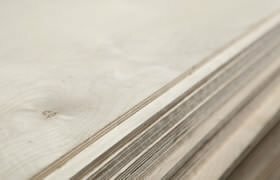 We use both laser and router cut formes to suit the job and then run them on our automated platen and cylinder press machines. For a precision finish on a range of materials we use our laser cutting facilities. State of the art industrial lasers can cut materials such as wood or perspex with amazing detail. While less suited to large production runs, our laser cutting facilities can quickly produce products with little setup required. Advanced plotter cutting tables are great for smaller production runs, producing samples to trial larger designs or to create unique products using their diverse range of tools. Our plotter cutting facilities can work with a huge range of materials and can even create unique 3D art using our bevel cutters. Our computer controlled CNC routers are perfect for cutting plywood or perspex products. Capable of advanced finishes such as bevelling, layering and chamfering that the laser cutting is not. We can help advise you on the best facility to use when manufacturing your product. 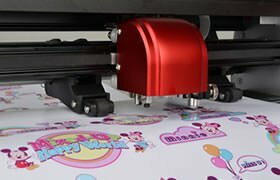 We can vouch for the quality of the products we sell as they are all used by our own die makers and platen operators. Through constant usage we test them to make sure they continue to meet our high standards of quality, durability and value. 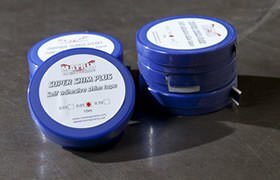 Purchase anything from our range of die making supplies in either exact quantities or save money by purchasing in bulk. Our product range is constantly evolving and we’re always trialing new products from around the world. Seen something we don’t stock? Ask us about it! There’s a good chance we may already be testing it internally or have access to distribution. We’ve helped thousands of Australian business create all kinds of products for promotions. Display stands, signs, packaging, point of sale items and much more. It’s hard to walk through a shopping center without seeing some of our work on every corner! Our team of skilled designers can work with existing designs or help you create entirely new ones. We can work from a variety of CAD designs, existing physical products or even just simple sketches of what you’d like to make. Contact us today to learn how we can help you. Martin O’Brien Formes is an Australian owned and run business working out of Melbourne Australia. We have been in the die making and cutting industry since 1976 and have expanded in to a national business serving thousands of businesses all around Australia. We continue to grow our company by introducing exciting new services and products to our range. Bringing in new technology to Australia in the form of new cutting edge machinery and advanced material supplies..
As the first cutting die production company in Australia to introduce laser cutting we are proud to continue the legacy of pushing the latest technology in the industry. Giving only the best in service and products for businesses all across Australia. We’re ready and waiting to help you with your manufacturing needs. Call us today to get advice on the best way to produce your design using our state of the art forme cutting, laser cutting and plotter cutting facilities. Let us know what kind of product you would like to have manufactured or the specifications for the cutting die you need produced.